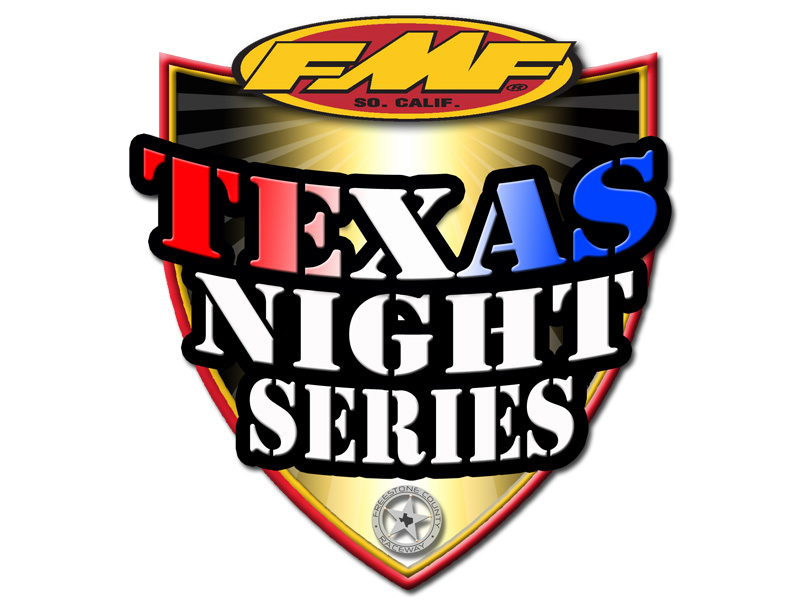 July 29th will be the rescheduled date for the final round of the FMF Texas Night Series at Freestone. 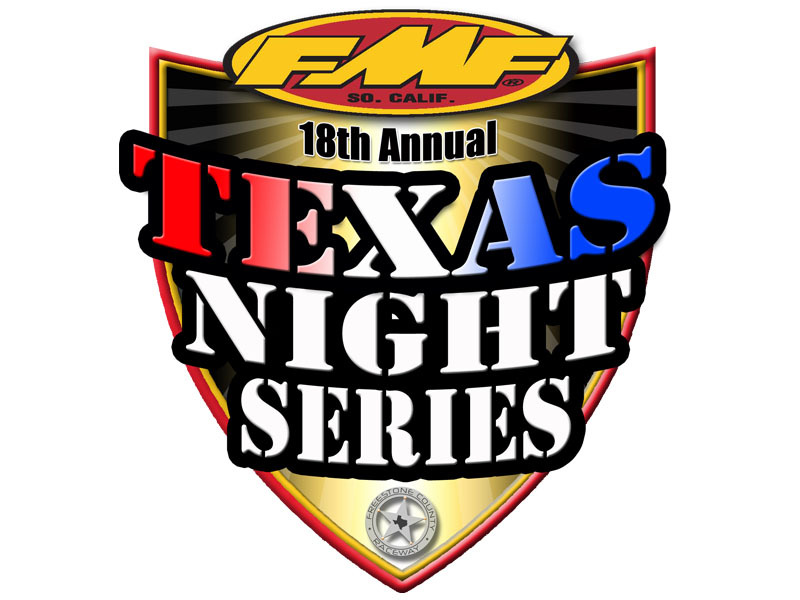 It will be a double header along side the Full Moon series. Class structure is the same, with the addition of the +25A class that is part of the Full Moon series. 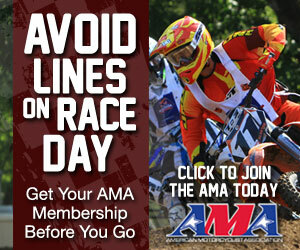 No changes otherwise in the schedule, event results for series points will be scored independently. Join us for some great racing under the lights!